Safe Repair Locksmith | Danny's Lock & Key | All Safe Brands Serviced! 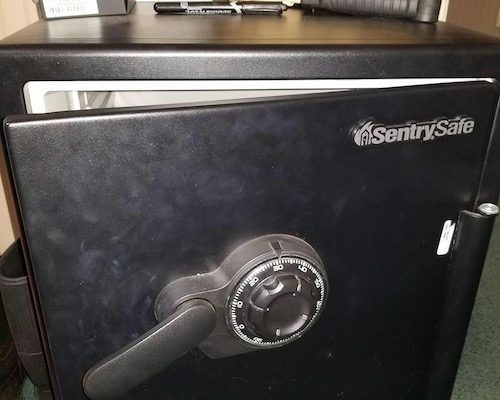 We Can Repair and Open Sentry Safes. Safe repair is a specialized process much different from typical locksmith services. Successfully conducting a safe lock repair requires a specially trained locksmith, who is usually referred to as a safe technician or even safecracker. Fortunately for you, Danny has undergone extensive training to be able to replace a safe lock, fix a broken lock on your safe or repair damaged safes with other types of issues. You can trust Danny’s Lock and Key for all of your safe repair needs throughout White, Habersham, Hall, Banks and Stephens Counties in Georgia. Many safe manufacturers produce security products you use to keep your valuable possessions and important paperwork safe within your home. Danny’s Lock and Key safe technicians are trained to successfully work on Hollon Safes, Gardall Safes, Amsec Safes, Hayman Safes, Sentry Safes, among other manufacturers. These manufacturers often rely on proprietary designs and technologies that vary between companies, emphasizing the need for safecrackers who are familiar with their specifications in order to repair damaged safes and their components. One of the most common issue experiences by safe owners is a broken lock. These locks can break for a number of reasons. A safe lock can become damaged if the unit is dropped or someone has tried to force open it. This can result in the bolt work breaking, bushings breaking, solenoids shearing off, or the relocking breaking. Special tools can be used to be drill into your safe, remove the broken lock or additional parts and replaced with a new one. If we do need to drill, we can always repair the safe so it looks new again. Safes can feature either key, combination or digital locks. A combination safe requires that the numbers or letters on its dial align in the right order to pop the lock. If this combination is forgotten, an expert safe repair technician can sometimes use their tools and training to decipher the combination. Commonly, however, the lock will need to be replaced with a new combination unit or you may request that the technician convert the dial lock to digital. 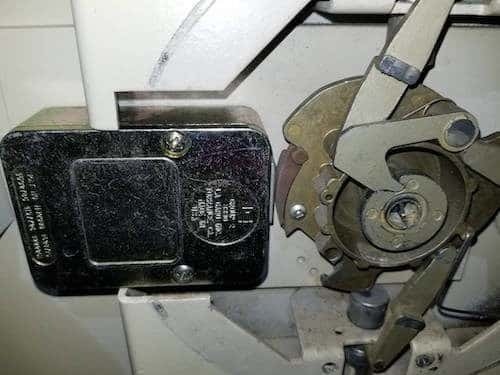 Combination locks that are not maintained or regularly spun can experience corrosion or jamming that makes the safe hard or impossible to open. Danny’s Lock and Key can analyze the issue to propose the best option to fix or replace that lock. Whether you’ve chosen a digital jewelry safe, fire safe or wall safe, issues may arise that require you to replace the safe or the digital components. This repair may include replacing wiring or reprogramming the unit in order for it to work successfully again. To repair damaged safes on digital products, ensure you choose a locksmith that trained and certified in safe repair techniques and technologies. Danny’s Lock and Key-Safe Repair is a fully mobile locksmith service. We offer same-day service for all of your safe repair needs and guarantee to complete the job quickly and at an affordable price. As a local locksmith, our technicians are well-trained in all the latest safe opening technology and insured in all the work we perform.